Cherbourg Cruise: A non-expected call opens 2015 Cruise Season in Cherbourg! A non-expected call opens 2015 Cruise Season in Cherbourg! 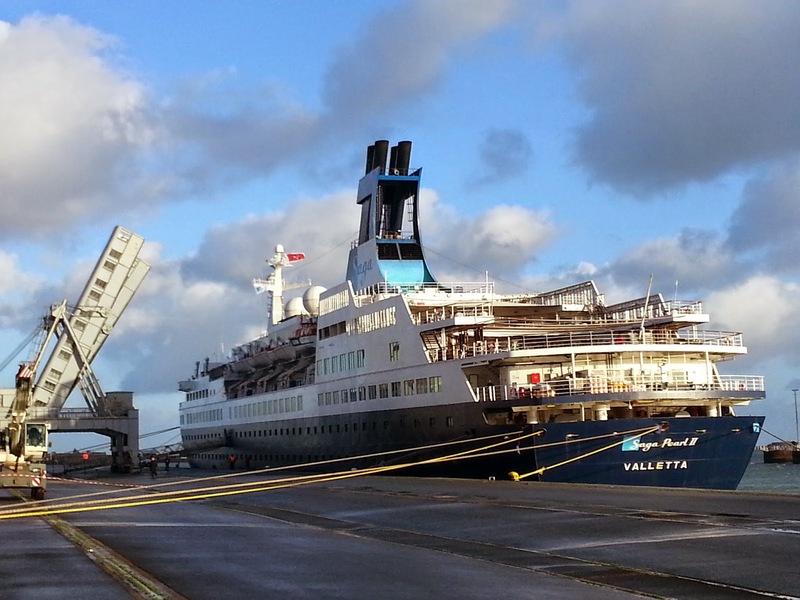 Last Wednesday, January the 14th, the Port of Cherbourg welcomed its first cruise call which was a non-scheduled one with the ship Saga Pearl II. She berthed two days alongside the Quai de France due to the bad weather conditions. In Cherbourg, we love when it’s windy and when the sea is rough! It often sounds as Ships coming to seek refuge in our deep water port, perfectly protected by the largest artificial harbor of the world. The Quai of France is 600m length and depth 13m. On board, 419 cruise guests (for most English) and 266 crew members were very pleased to discover the town of Cherbourg and much more to learn that is was Winter Sales in France!! 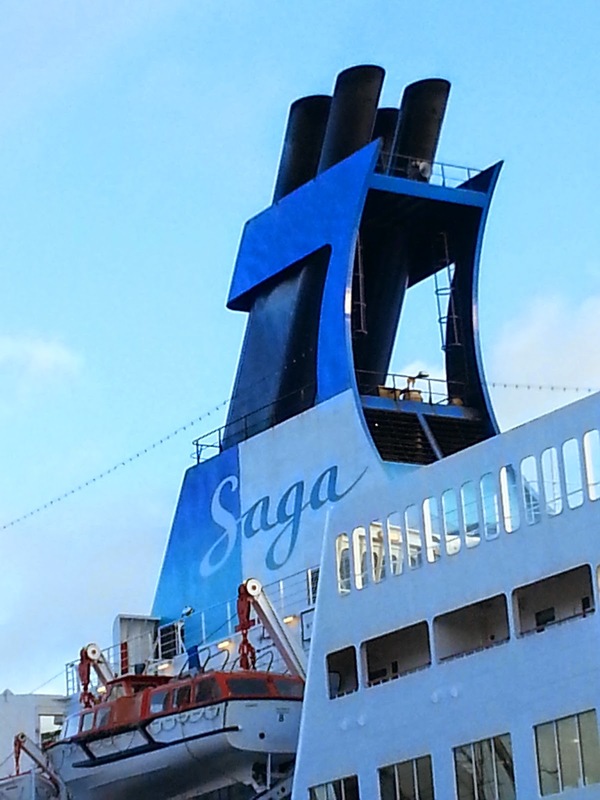 She left our port on January the 15th at 11:00 am towards the port of Ponta Delgada.